Looking for a dependable weave for your hair? 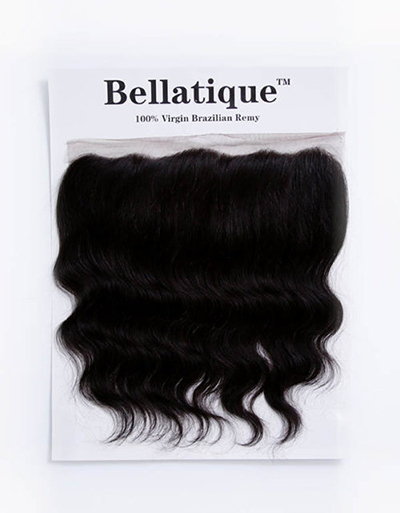 At Beauty & Beyond, we offer a wide range of weave closures. A closure is a hairpiece typically made of silk or lace. They are only a couple inches in length and width and are attached to a cornrow base and secured around the perimeter. Take a look through our name brand collection of closures. We’ll help you find a stunning piece to give your hair the added oomph you’re after! With a closure, you can say goodbye to the daunting task of trying to dye your weave to match your hair color. Closures come available in a rainbow of gorgeous colors and you’ll be dyeing the closure with the weave—never again will you have to worry about color blending! Lace is a popular option for closures because they are thinner and lie flatter on your head. 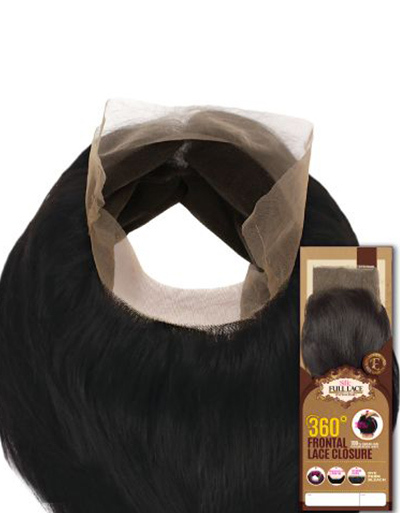 You won’t have to worry about an unsightly line peeking through where the real scalp ends and the lace closure begins. Silk, on the other hand, also looks quite natural and you’ll never have to bleach it so that the base color blends with the scalp color. Whatever look you’re hoping to achieve, we’ll help you find the perfect closure that’s both beautiful and undetectable. Our products can be delivered anywhere within the U.S. Place your online order for closure weaves today!